Meet Our Team — Two Rivers Mortgage Company, Inc.
We have a PASSION for developing a long-term relationship with you and your family. We know you have options. We just want you to forget about them and become best friends with us. If you would rather not deal with a stuffy bank and you actually want to have fun during this process, you have come to the right place. Hi, I am Aaron. I don't want to make this boring for you, but I have had a passion to help people with their finances since I was a teenager. Back then I helped people develop budgets. Now I have become an expert in that and finding the absolute best mortgage out there for you. I am kind of a nerd about it. The most rewarding thing to me is when a client tells me, "Aaron, you're my new best friend!" I want to be your new best friend too. Welcome to Two Rivers Mortgage Company! Yes, that’s me in both shots, in professional and in play modes. 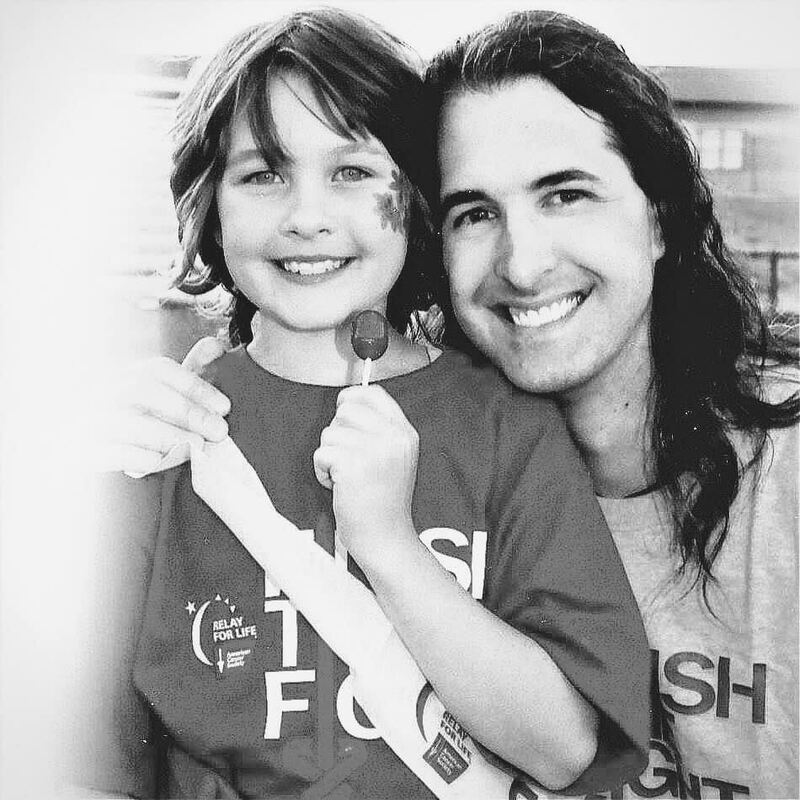 That’s my daughter with me in the 2014 Relay for Life where she was the honorary chairperson after surviving leukemia. I know how life gives us enough to worry about, and I’m confident that our team of mortgage professionals will help you worry about one less thing. Thanks for reading about us at Two Rivers Mortgage Company Inc. I have been in the industry for 30 years. I love helping families realize their dreams of home ownership. There's nothing better than the moment the seller slides the keys across the table to the new homeowner. If you have any questions about anything at all, please do not hesitate to reach out to me. Hi. My name is Demi and I have a passion for helping you get your mortgage for your new home or make your current mortgage more compatible with your life goals. A little bit about me though. I understand the every day stress of life as I am a mother of 3 kids who my husband and I love dearly. I keep busy with numerous organizations. I am a part of the Board for Seneca Pride Football, Illini Valley Association of Realtors, Ottawa Chamber of Commerce, Ottawa Network of Young eXecutives, and serve as the Vice President of the Milton Pope Community Club. With over 18 years in finance and mortgage experience, I have accumulated numerous awards for units, volume, and customer service. I'm looking forward to working with you and helping this process be as stress free as possible. My favorite thing to do is to help people. As a loan officer with over 20 years of experience the days where I watch someone who didn't think they could buy a home or were turned down by other lenders sign their closing documents are the best days! I am happy to share my knowledge of lending, credit and personal finance to enrich the lives of my customers. From first time home buyers to owners looking to do another refinance- I am willing to listen to you and act on behalf of your best interests.